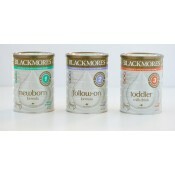 Follow-on FormulaBlackmores Follow-On Formula supports the nutritional needs of infants from 6 months, as part of a mixed diet. 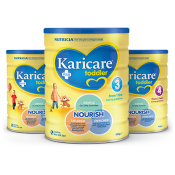 With 25 nutrients including essential vitamins, minerals and prebiotics, its gentle on tummies and specifically formulated for growing infants. 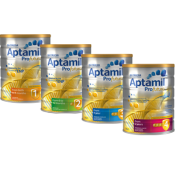 Suitable from 6-12 months.Contraindications and CautionsAlways prepare each bottle separately and freshly for every feedDiscard unused portions; do not keep for later feedingFollow preparation instructions exactlyPrepare bottles and teats as directed. 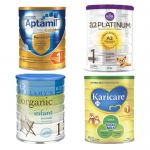 Incorrect preparation can make your baby very illSolid foods should be offered in addition to Follow-on FormulaContains milk and soyAlways read the label. Use only as directed. 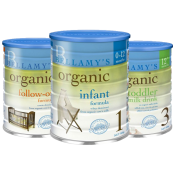 ..
Toddler Milk DrinkBlackmores great tasting Toddler Milk Drink is specifically formulated to support busy toddlers nutritional needs. Contains iodine which contributes to cognitive function. 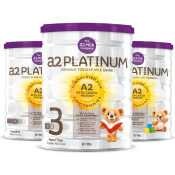 iron, zinc and vitamins C, A and D to support healthy immunity. Plus vitamin D & calcium for growing bones. 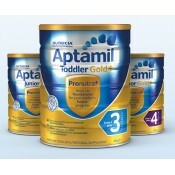 It is suitable from 12+ months.Contraindications and CautionsThis product is a formulated supplementary food for your childrenShould not be used for children under 12 monthsTo be used to supplement a normal diet where dietary intake of energy and nutrients may not be adequate to meet an individual’s requirementsContains milk and soyAlways read the label. Use only as directed. ..